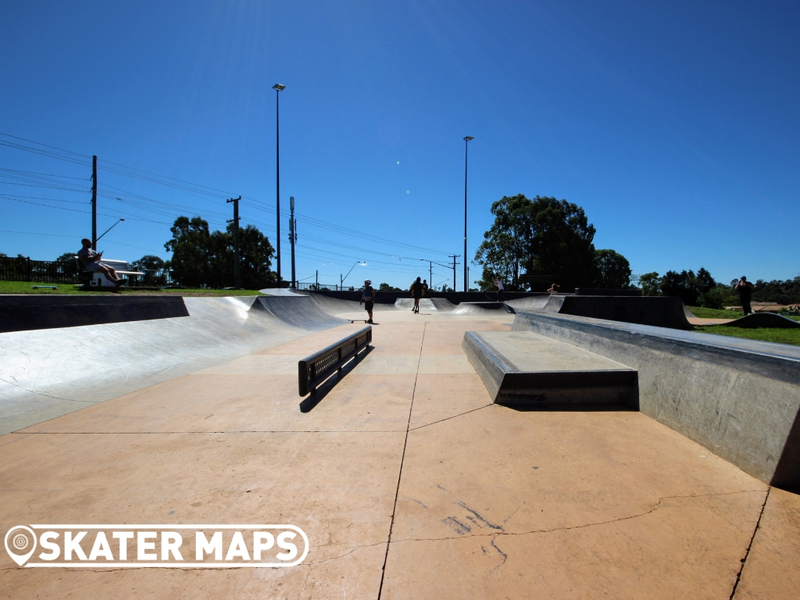 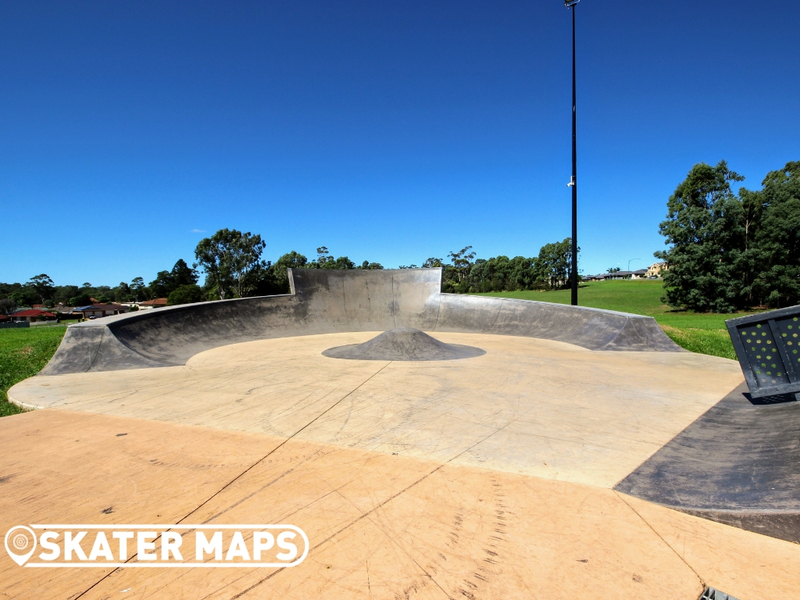 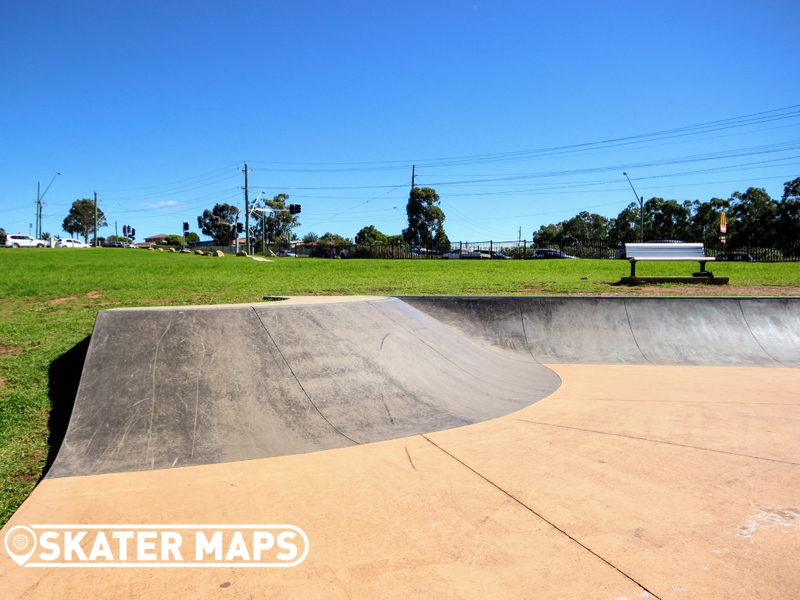 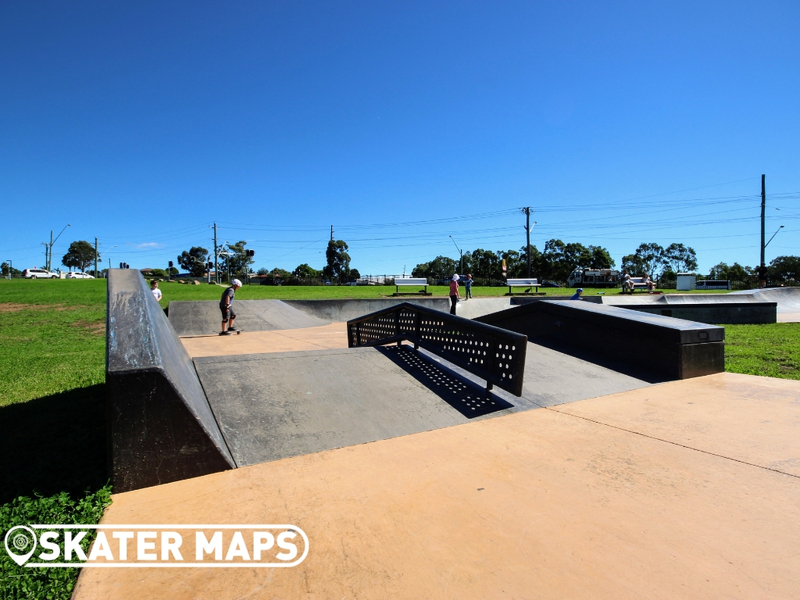 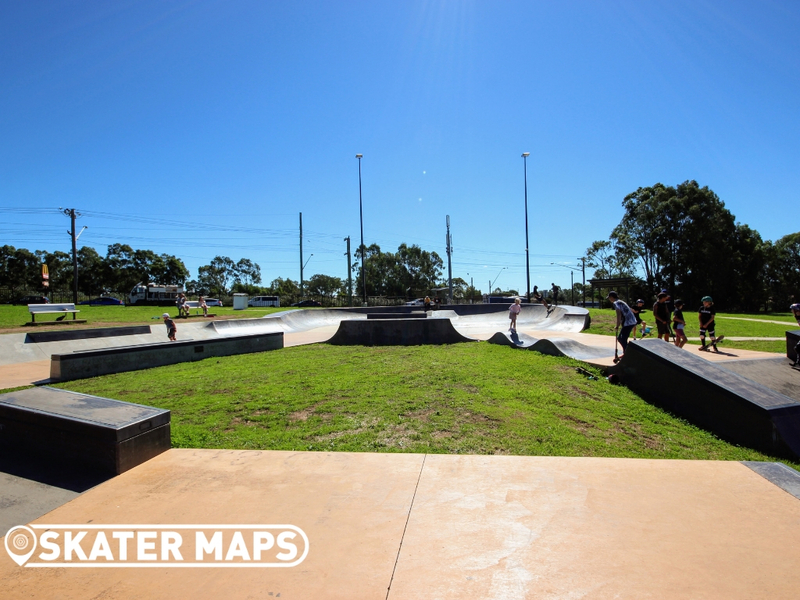 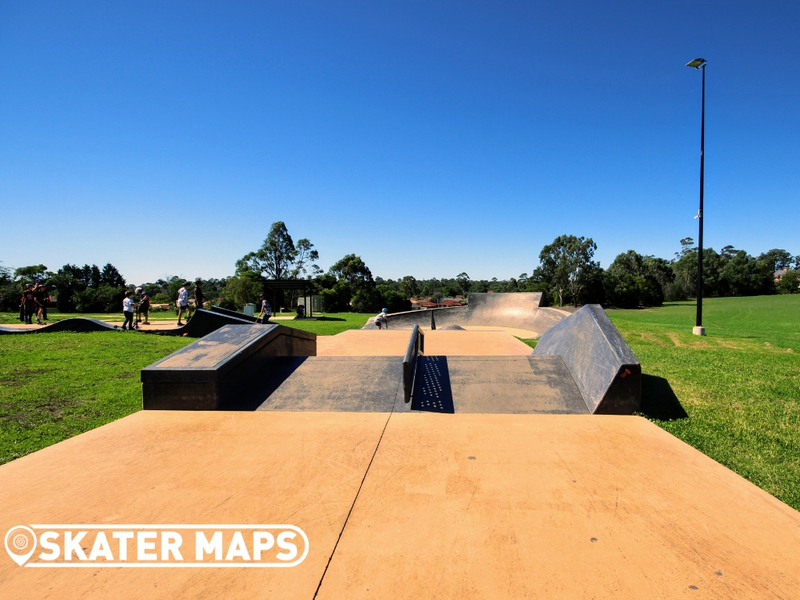 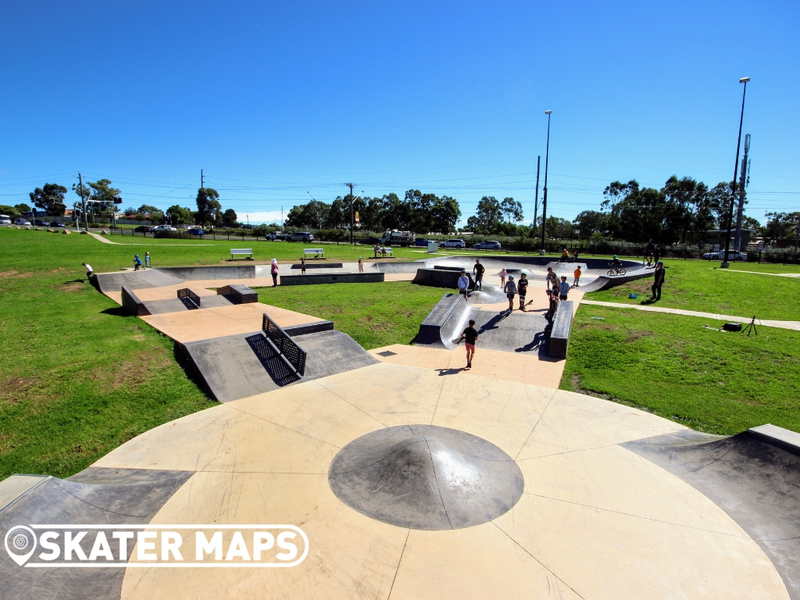 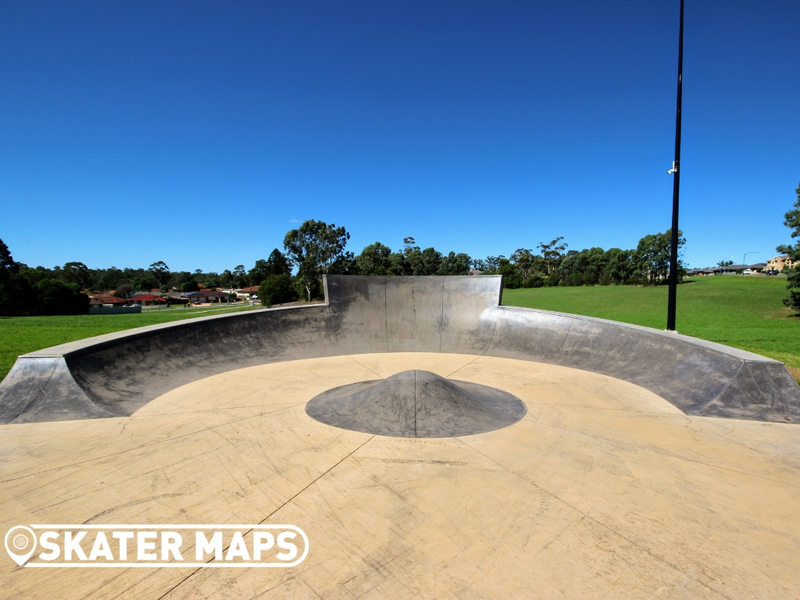 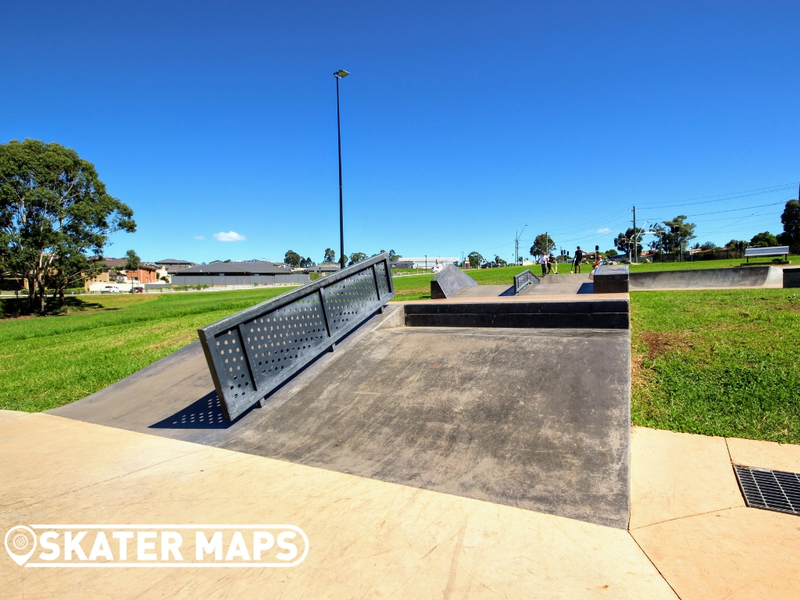 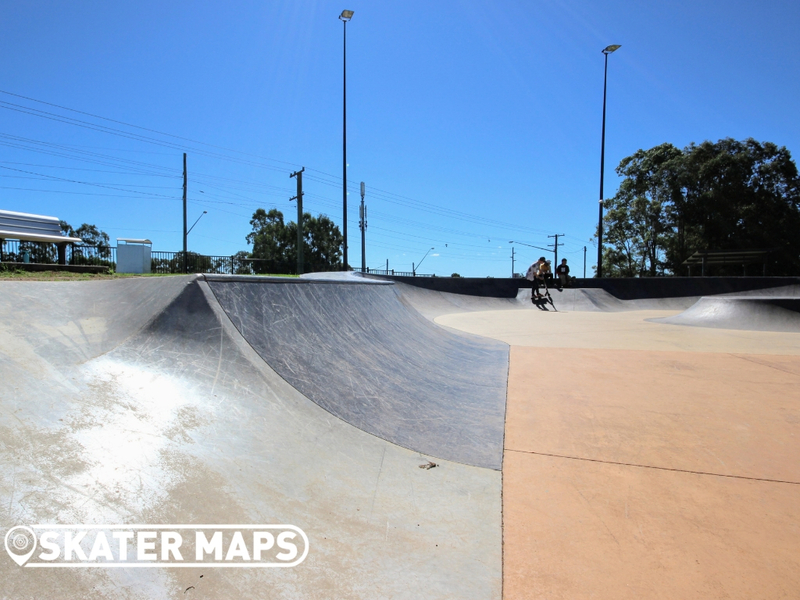 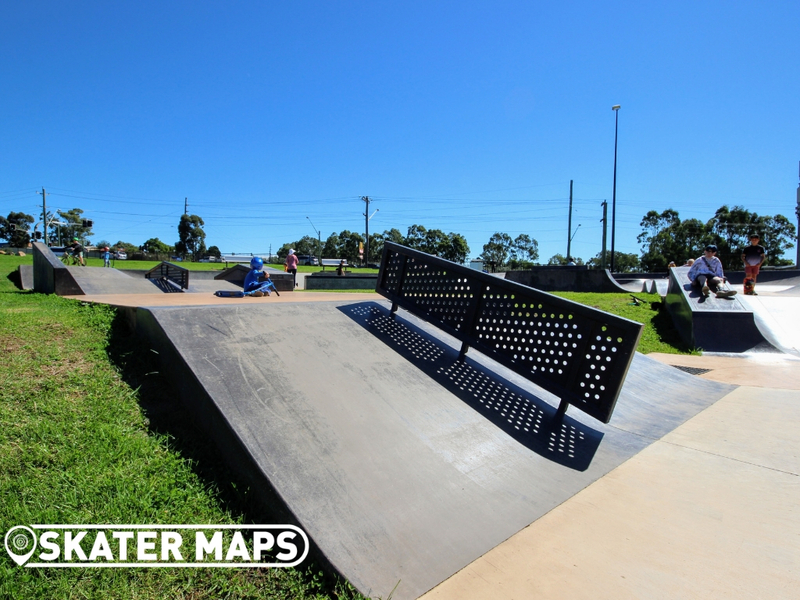 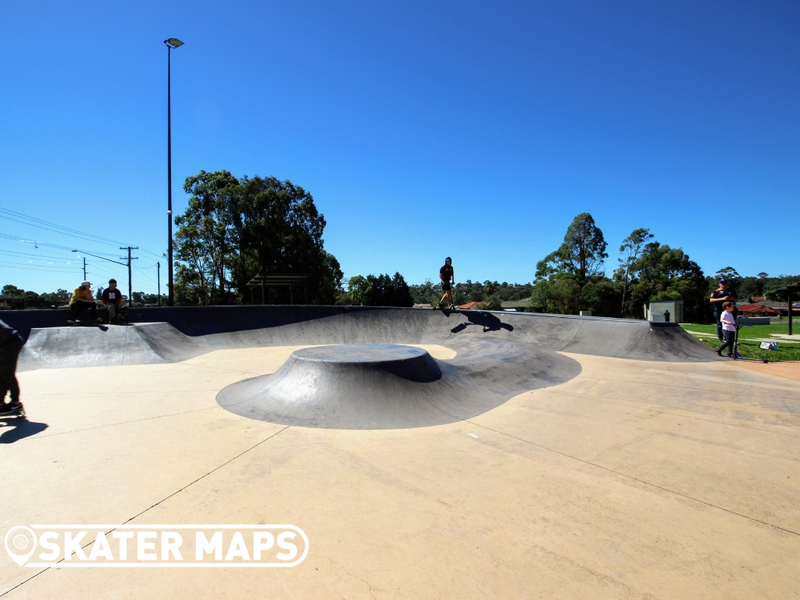 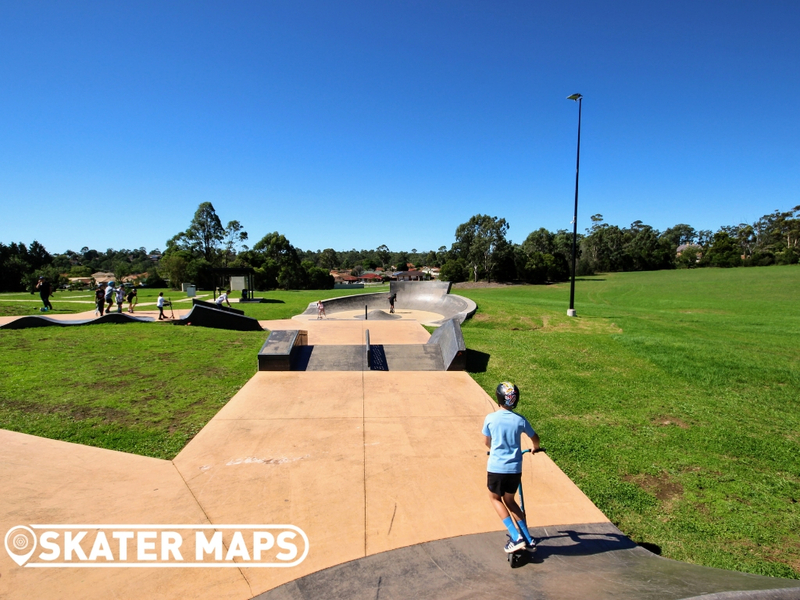 St Helens Park Skatepark is a super fun skateboard park with heaps of small mellow features littered throughout. 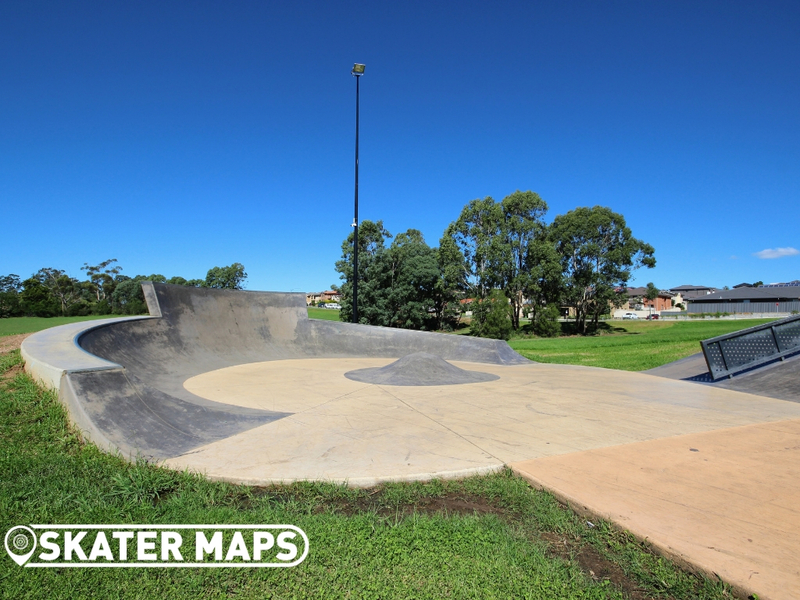 With ledges, stairs, quarters, banks, ramps and humps just to name a few, St Helens Park Skatepark should entertain most skaters, scooters and BMX’ers alike. 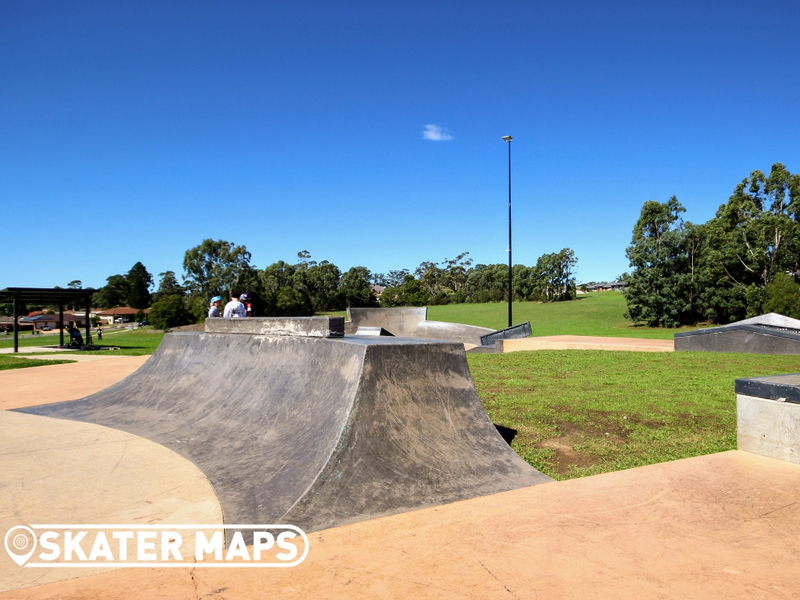 It is also a really fun park just to pump around with its very smooth concrete surface. 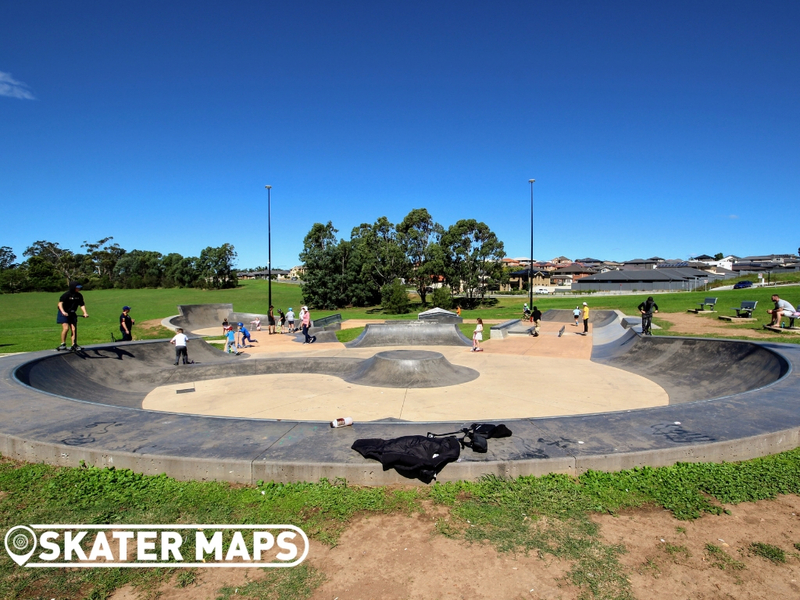 One of the better-designed skateparks that we have come across in a while with fantastic use of space for a multi-purpose skate facility.